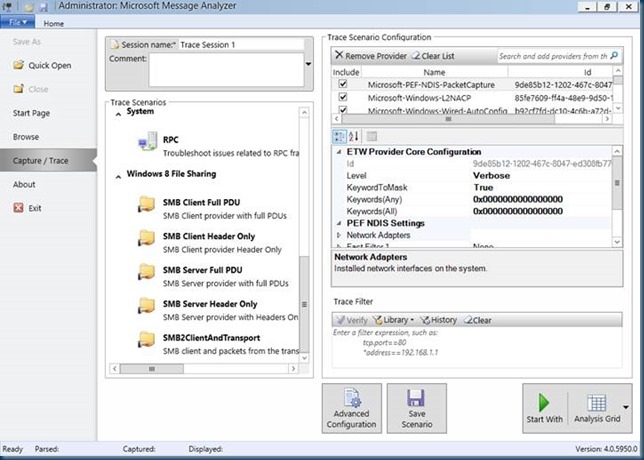 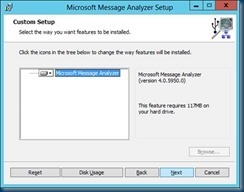 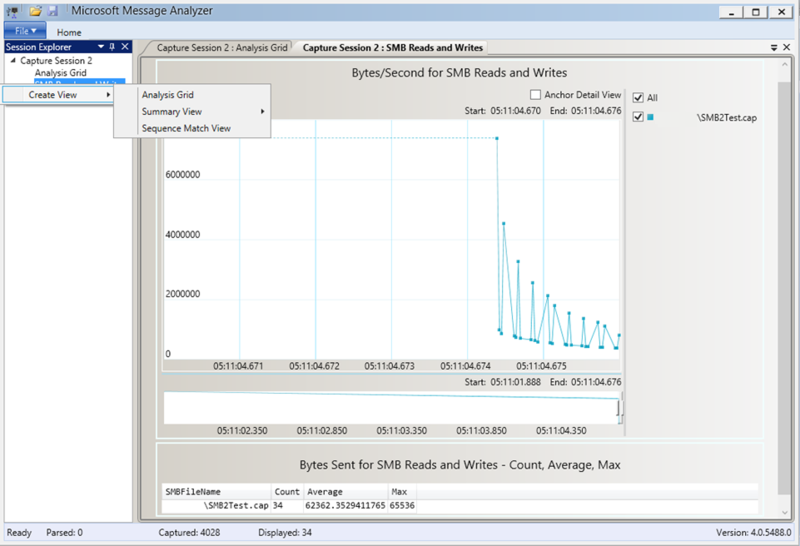 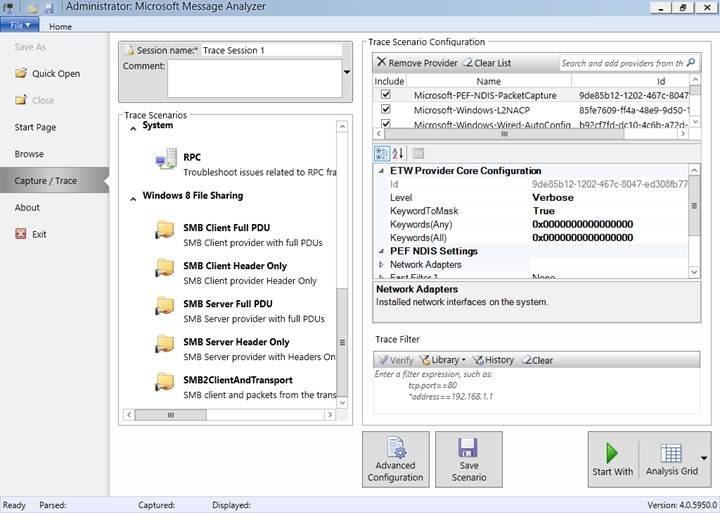 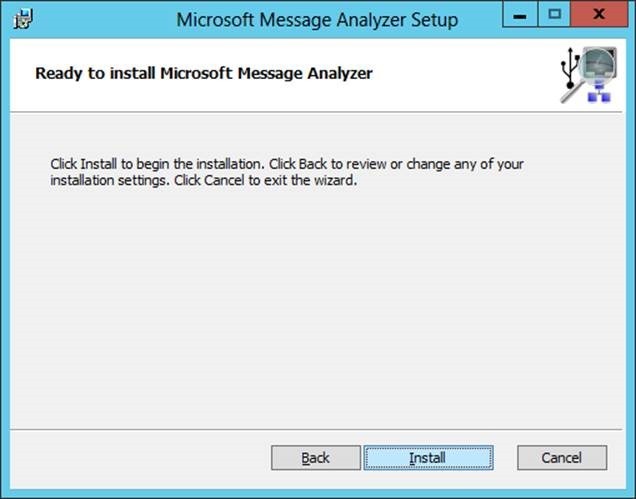 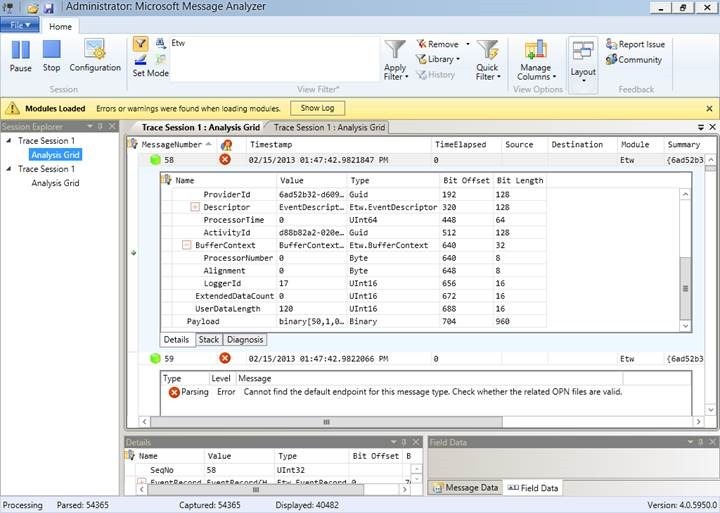 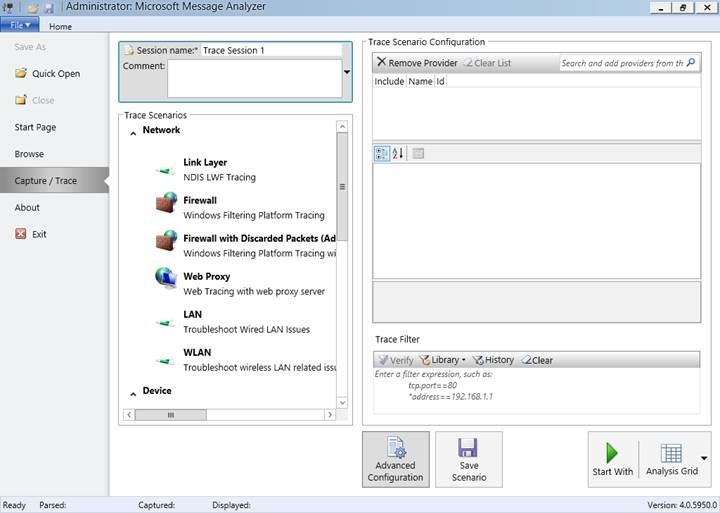 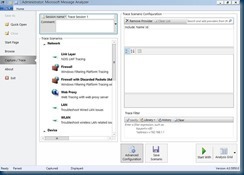 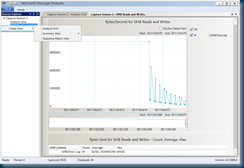 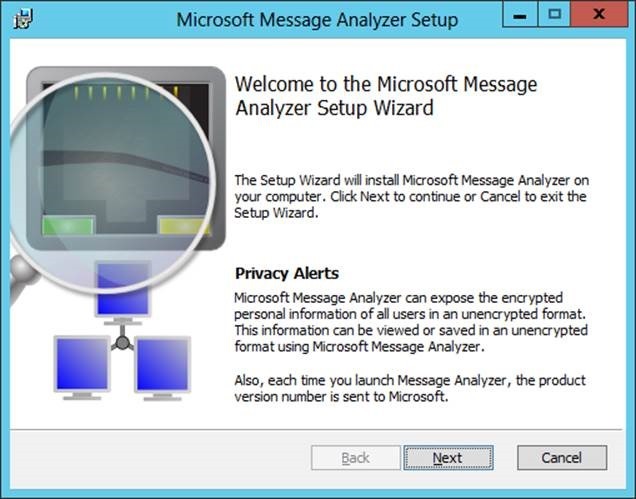 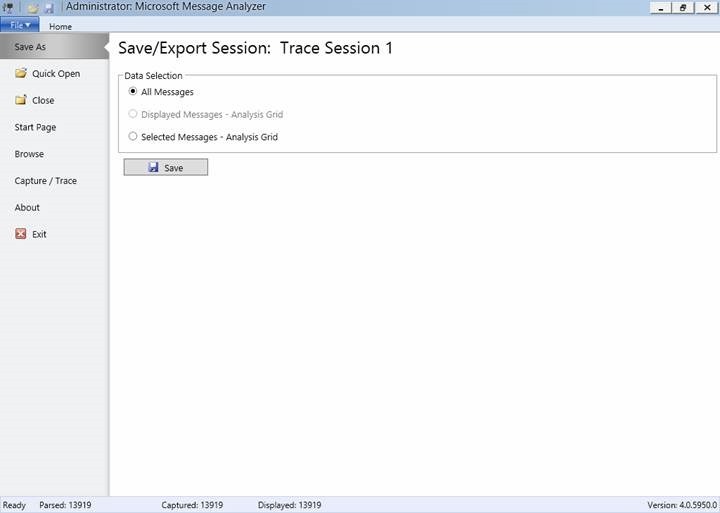 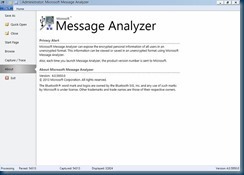 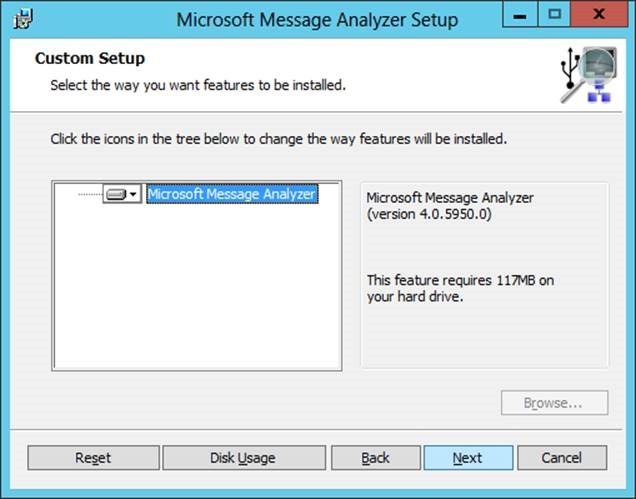 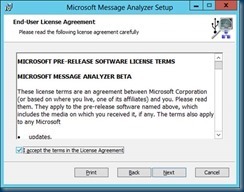 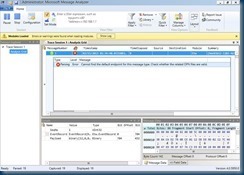 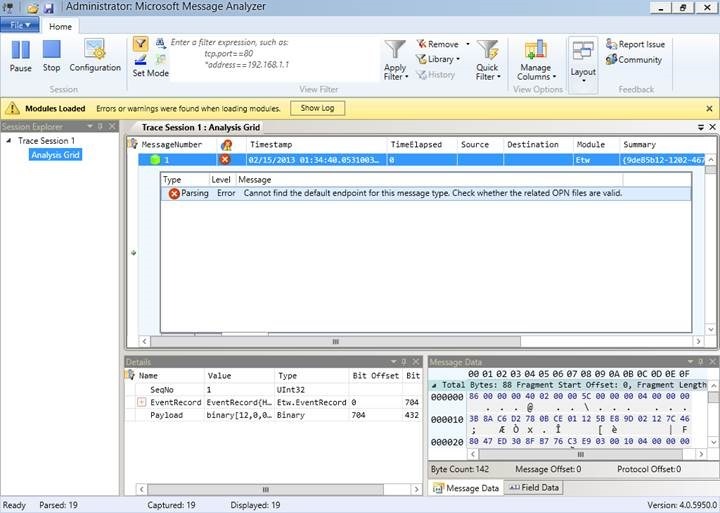 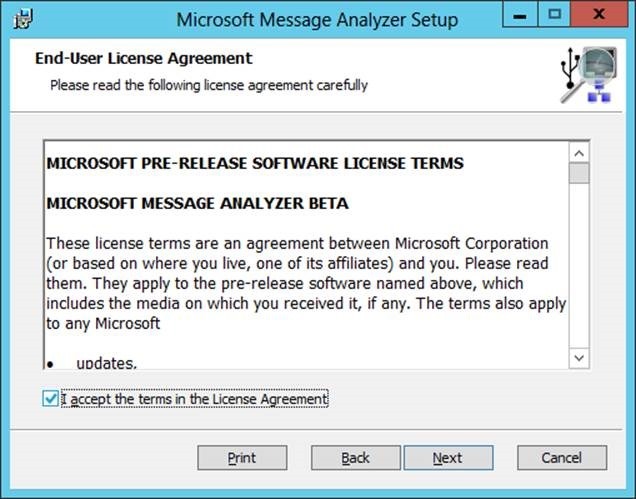 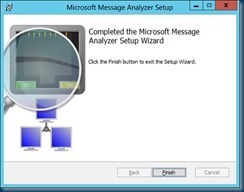 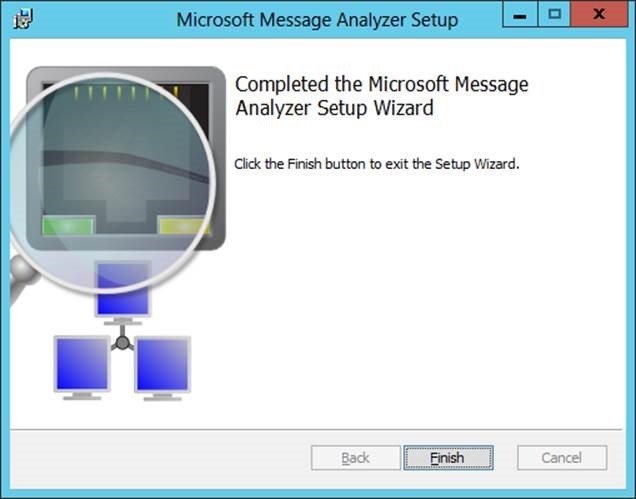 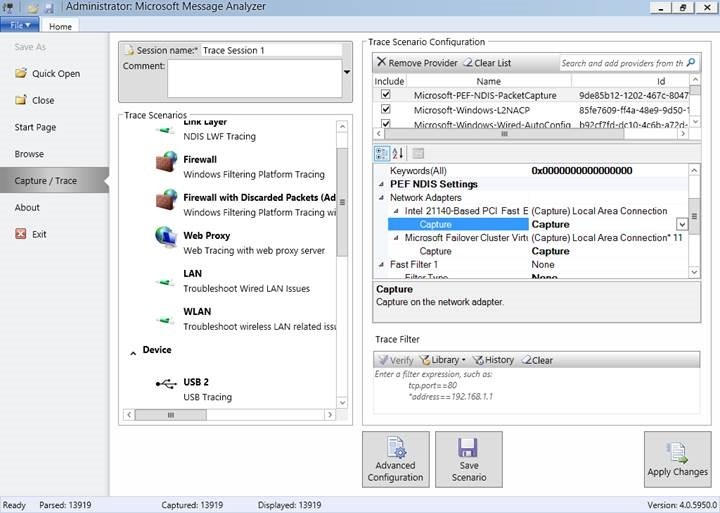 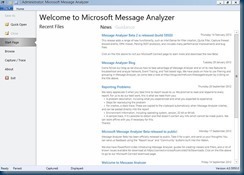 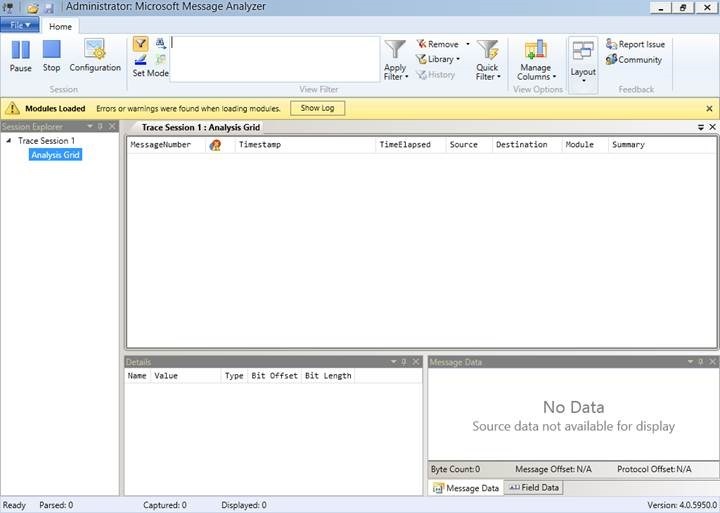 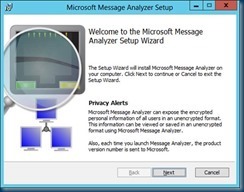 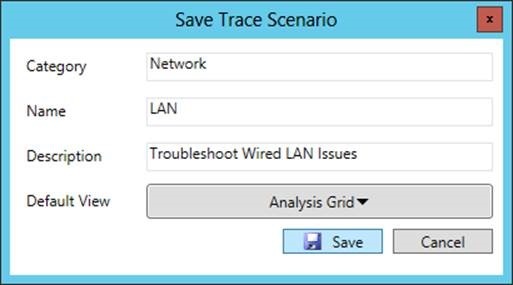 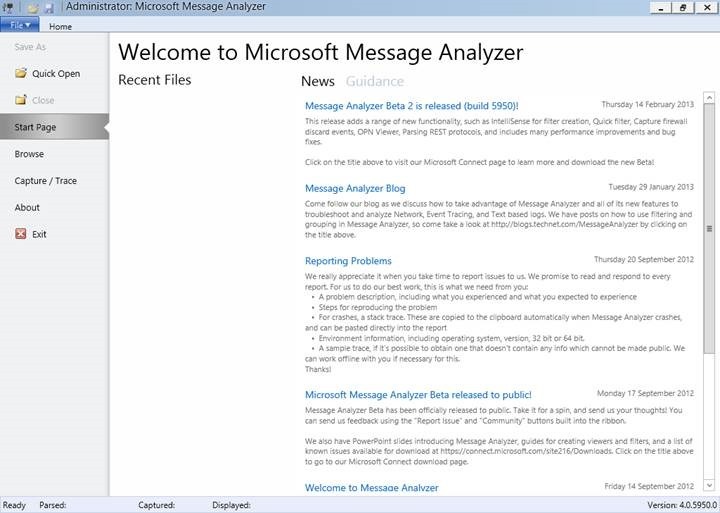 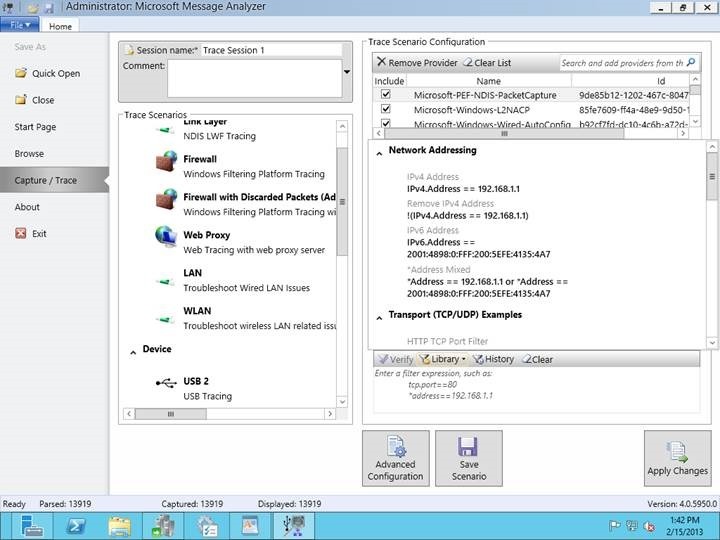 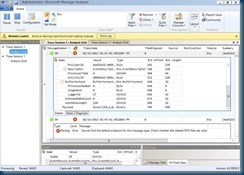 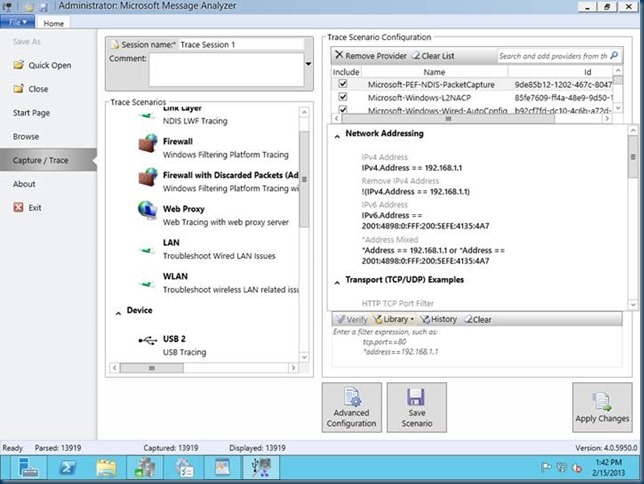 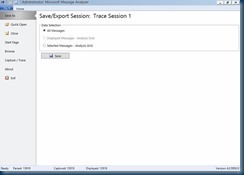 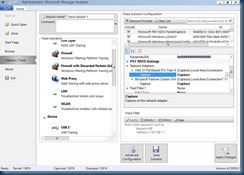 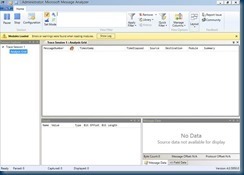 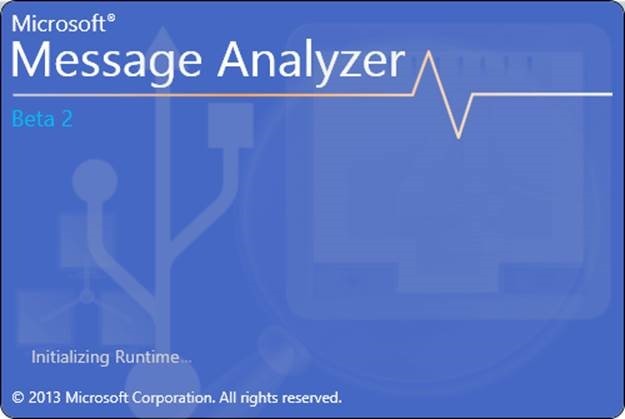 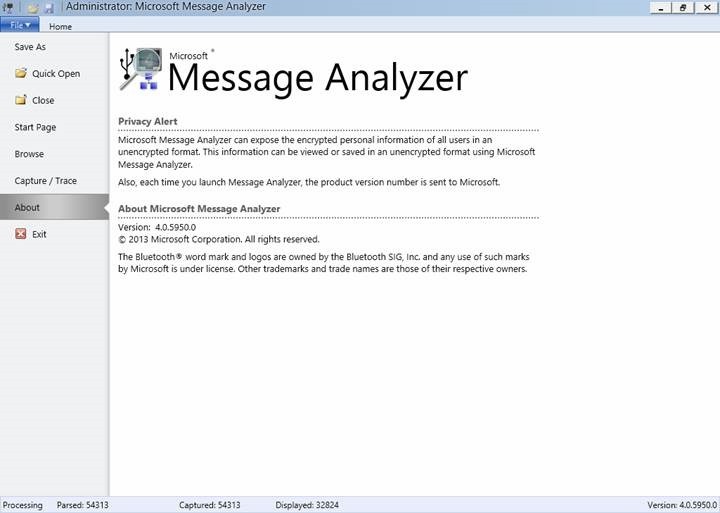 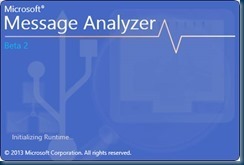 Message Analyzer guidance documentation is being updated now. 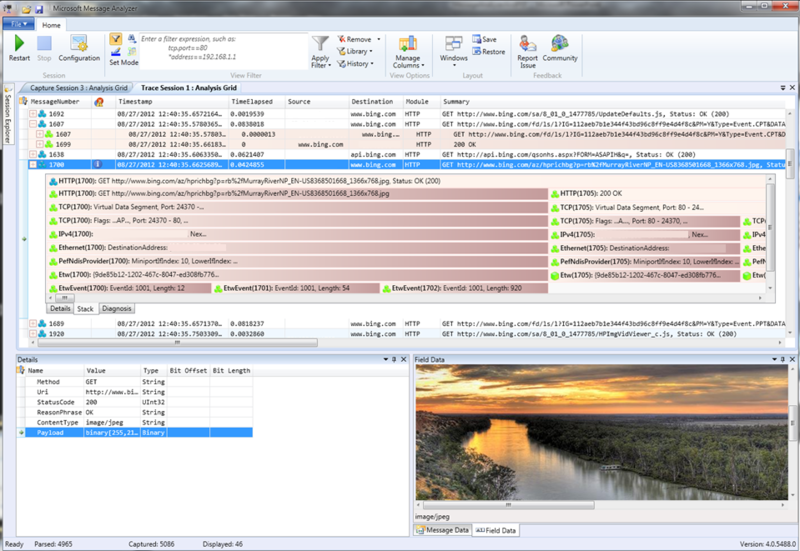 There are lots of new features coming soon ! 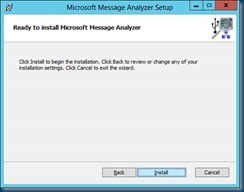 That is great Greg can’t wait to play with the new version.